The latest #HeadedForAdventure activity included in your orders was a toughie! Did you complete yours? 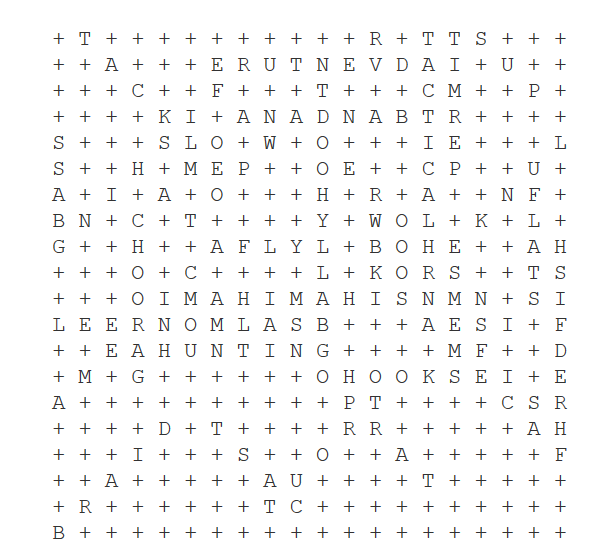 Snap a photo of your in-progress or completed Word Search and post it up on social media with #HeadedForAdventure – we may feature you on our pages!